For the second time, Samabe Bali Suites & Villas has been nominated by World Luxury Travel Award after it won the same award in 2014. The voting will commence later this year. 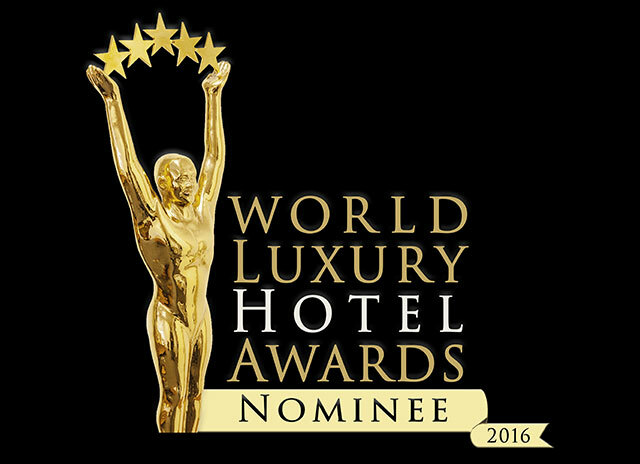 World Luxury Hotel Awards is to reward hotels around the world with the high standard of facilities & service excellence. This annual award has begun in 2007, and now it is renowned as the highest accolades among the hotel award. Samabe Bali Suites & Villas has proven that it deserves the nomination by providing luxury facilities of a 5-star hotel with regular maintenance and quality check referring the touchstone of the resort. On top of that, the staffs are trained periodically to align their attitude and product knowledge with Standard Operational Procedure of Samabe Bali Suites & Villas. Visit www.samabe.com, click Vote Now button on the Accolades column.